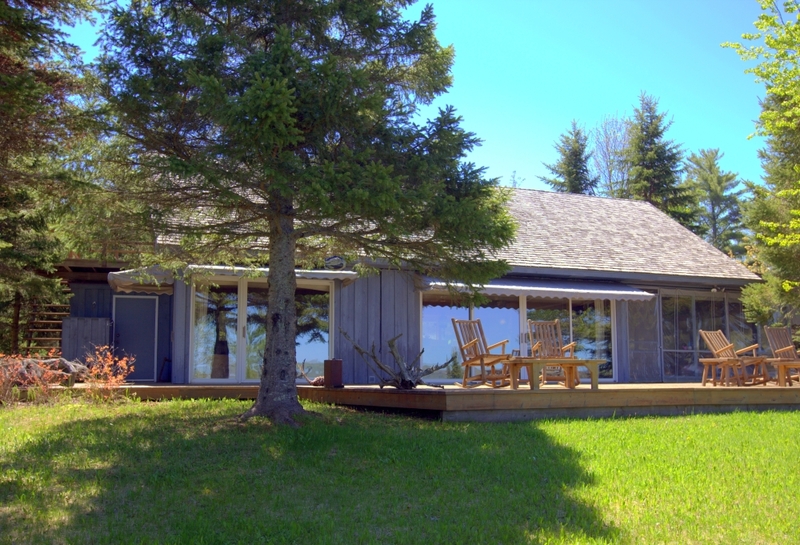 Two delightful Lake Superior cottages (570 Leona’s Road plus 592 Leona’s Road) sold as one parcel, on a total of over eleven prime acres, each with detached garage and each dwelling with its own large private dock. Over 800′ lake frontage, private driveway to each dwelling. Coveted residential area northeast of “Sunny Slope” & southwest of Sunset Bay, spectacular views. Showings by appointment only.